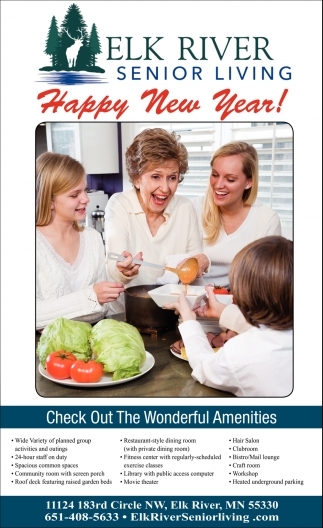 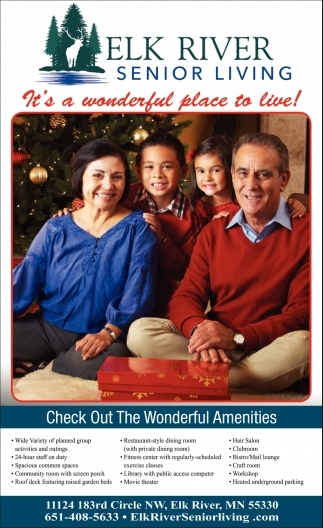 Continue Family Traditions in Your New Home! 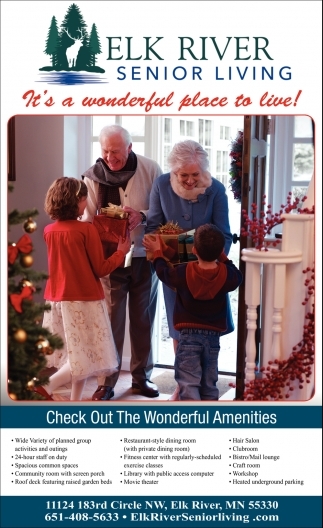 It's a Wonderful Place to Live! 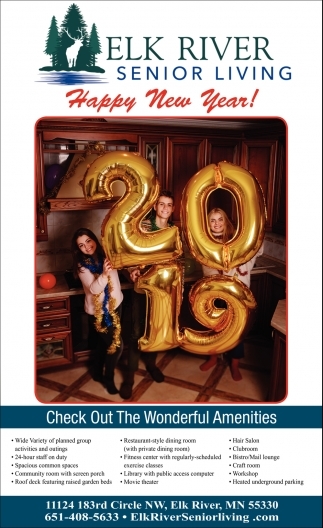 Come See the Best View in Town! 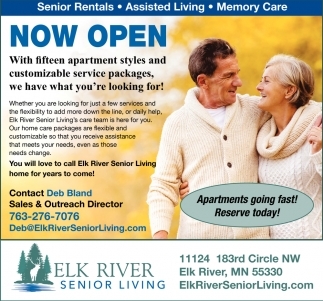 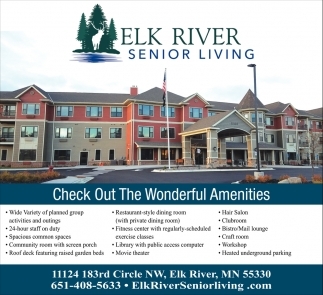 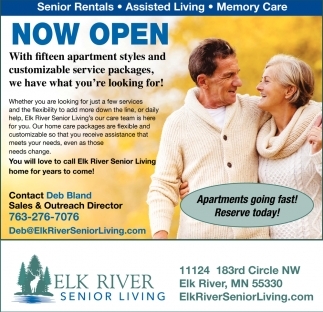 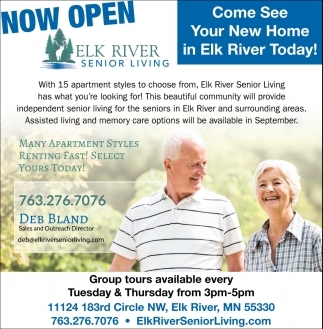 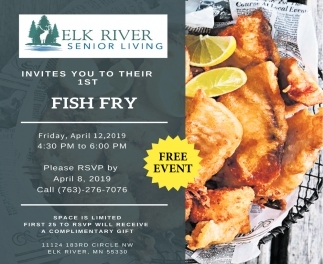 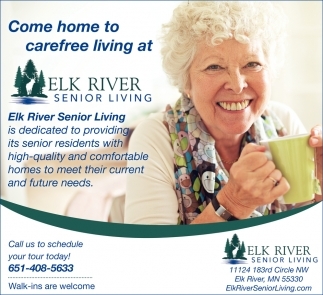 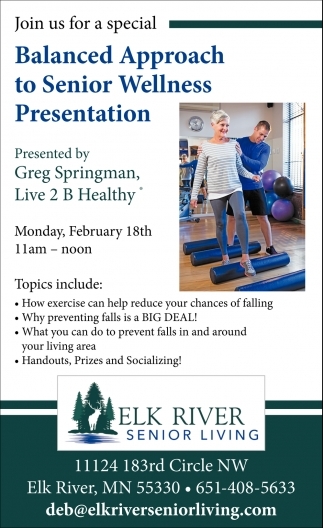 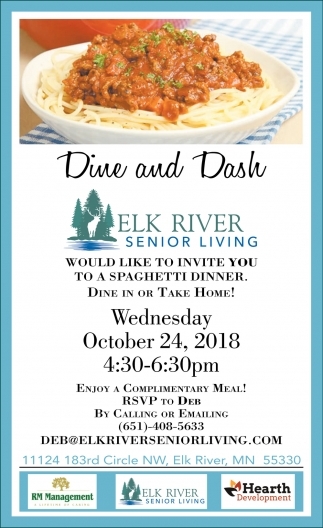 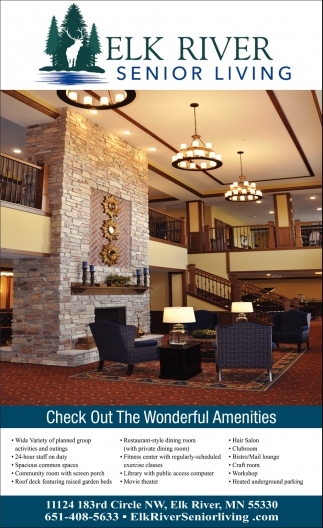 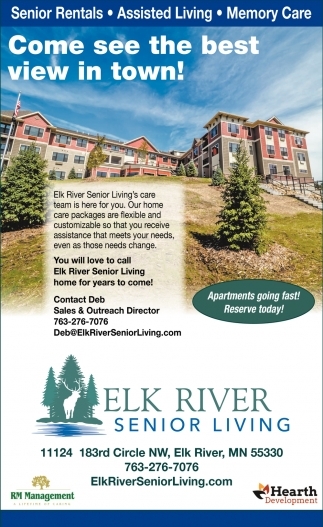 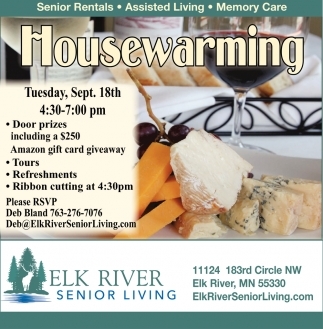 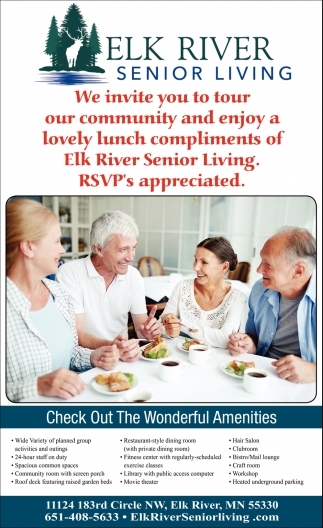 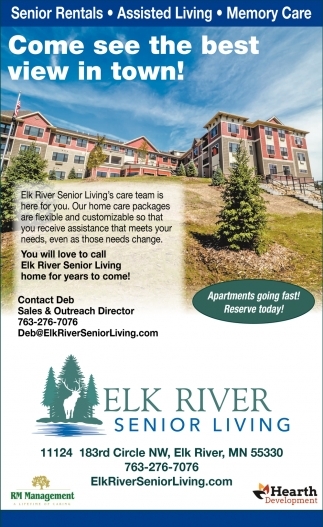 Come See Your New Home in Elk River Today!